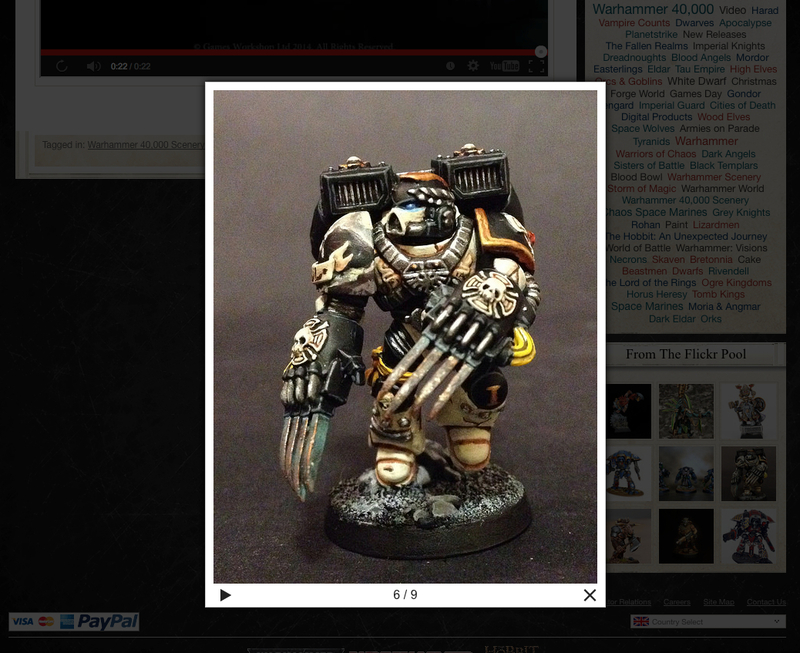 My Mortifactors Appear in the GW Blog Flickr Pool! 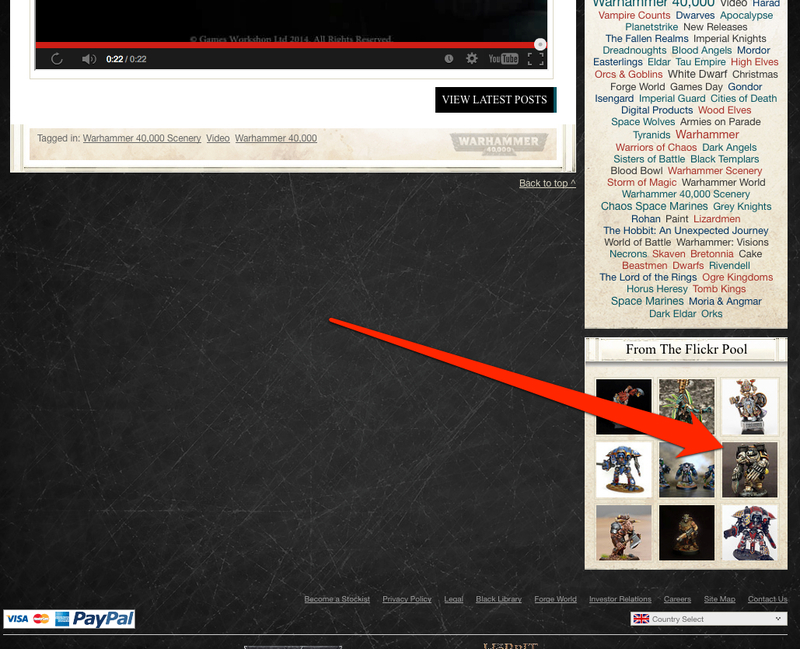 Anyway, this post is more for my record of these little events, but I should say that it’s well worth posting up your images to the GW flickr pool too. It’s a nice treat for me on a monday afternoon and it could be for you too, so get uploading!